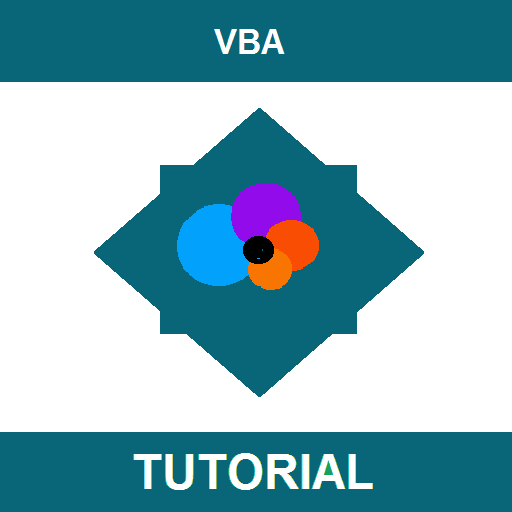 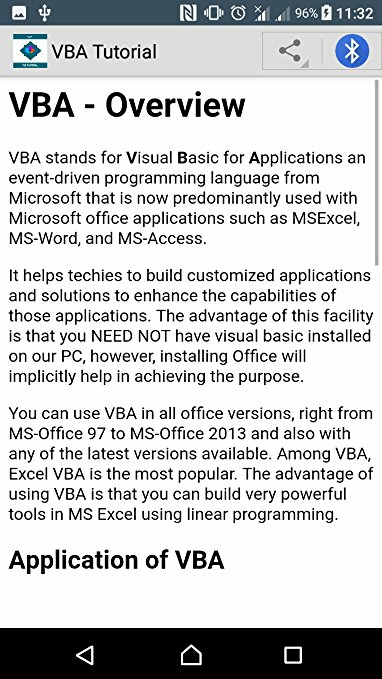 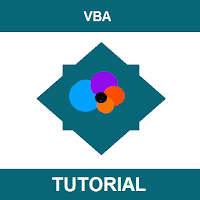 VBA stands for Visual Basic for Applications, an event-driven programming language from Microsoft. 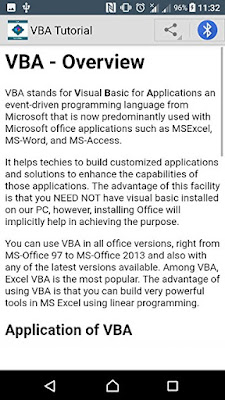 It is now predominantly used with Microsoft Office applications such as MSExcel, MS-Word and MS-Access. 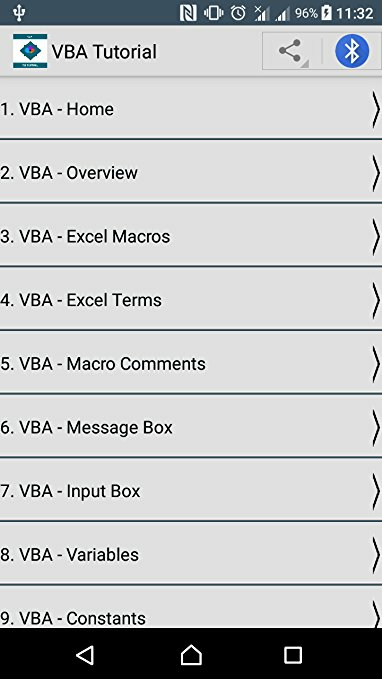 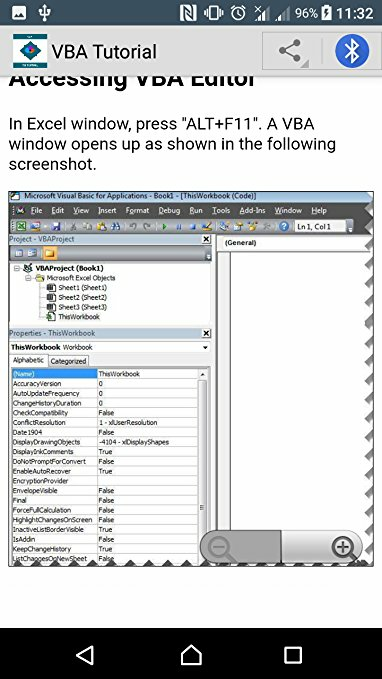 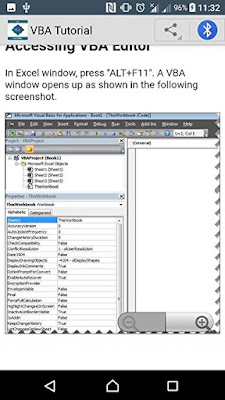 This tutorial teaches the basics of VBA. 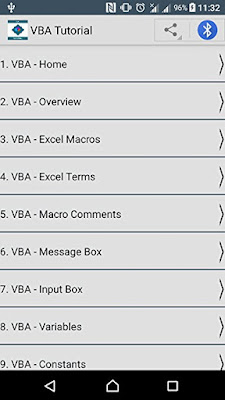 Each of the sections contain related topics with simple and useful examples.